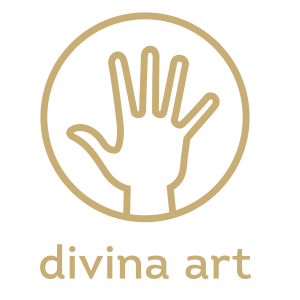 divina art organizes the annual Christmas market ART ADVENT in Vienna, providing its members and guest exhibitors with a platform that enables them to present their products at the arts and crafts market at Karlsplatz. In order to maintain a high level of quality, we require artisans to present examples of their work to the jury. The primary criteria used for judging the products submitted include artistic creativity, design, and quality of execution and presentation. A positive assessment is the prerequisite for participating in ART ADVENT. If you are an artist or artisan who would like to participate in this event, please send us your application. We would be happy to welcome you to the creative circle of our ART ADVENT artists and artisans. The annual divina art arts and crafts market ART ADVENT takes place at Karlsplatz in the pre-Christmas period.